THE Namibian police in the Oshana Region is allegedly refusing to register a case of assault after a 26-year-old resident of Oshakati was brutalized by law enforcement agents who arrested him last week in connection with theft. 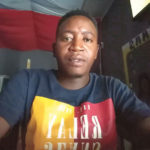 Thomas Katana Ntyayla was picked up by five police officers from his room in the Oneshila location of Oshakati at around 04:00 and taken to the police station where he was detained until 08:00 until officers returned to interrogate him. 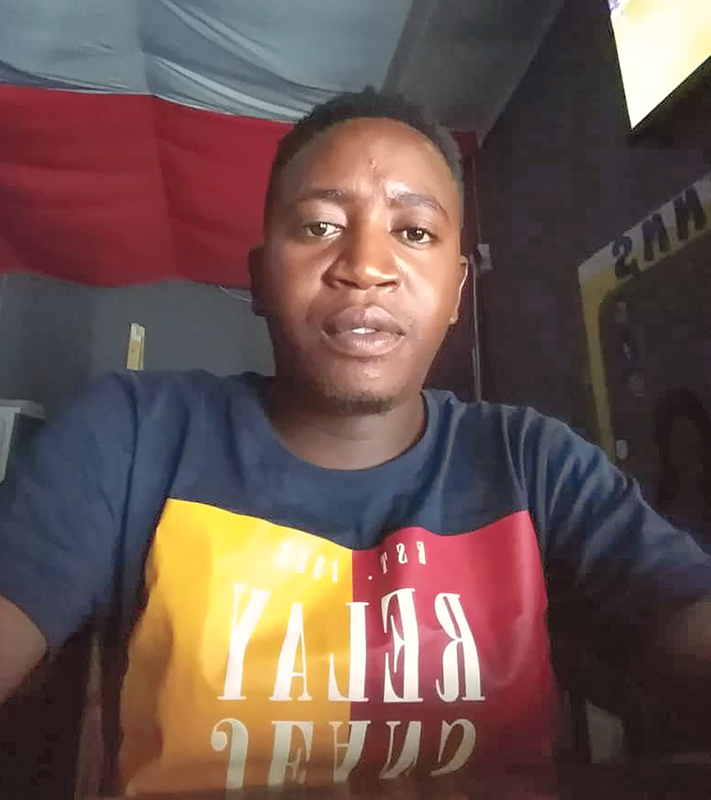 Ntyayla, who is a taxi driver, said in an interview that he was arrested by police officers who accused him of involvement in the alleged theft of N$170 000. “They questioned me and I told them that I know nothing about the alleged crime, but they insisted that I was involved and that I was not telling the truth. They handcuffed me and started beating and kicking me in the stomach after putting a plastic bag over my head,” he said. He said that after his release, he went to the hospital for treatment, but was referred back to the police station to open a case. He went to the Ongwediva charge office but police officers on duty allegedly denied him the right to open a criminal case. He then went to the Oshakati charge office where police officers also refused to assist him. “I don’t know why, but it is perhaps because the criminal case I wanted to register was against their colleagues,” he said. Ntyayla said that all he wants now is to open a criminal case against his assailants so that the law could take its course. “One can’t be beaten, handcuffed, have a plastic tied over their head without any repercussion for the attackers. Those who did this to me must be dealt with according to the law,” he said. Approached for comment, Oshana Regional Crime Investigations Coordinator, Deputy Commissioner Hilya Haipumbu said that she was not aware of the matter. She, however, explained that police officers have no right to refuse anyone a chance to open a case. “He was supposed to at least approach the station commander or the Internal Investigations Department, rather than reporting the matter to the media,” she said.